You don’t have to do things the old-fashioned way when Adobe Home Systems is on the job. If your goal is amazing convenience and simplicity, we can help make it a reality. Imagine this scenario: you pull into the driveway after a long day. Your house recognizes that you’ve arrived, turns on the lights, sets your music playlist to shuffle and the oven begins to preheat. Not bad for just showing up. One touch at night from the bedside puts the lights in your “Sleep” mode, sets the alarm and makes certain the fountain lights just went off. It’s that easy. 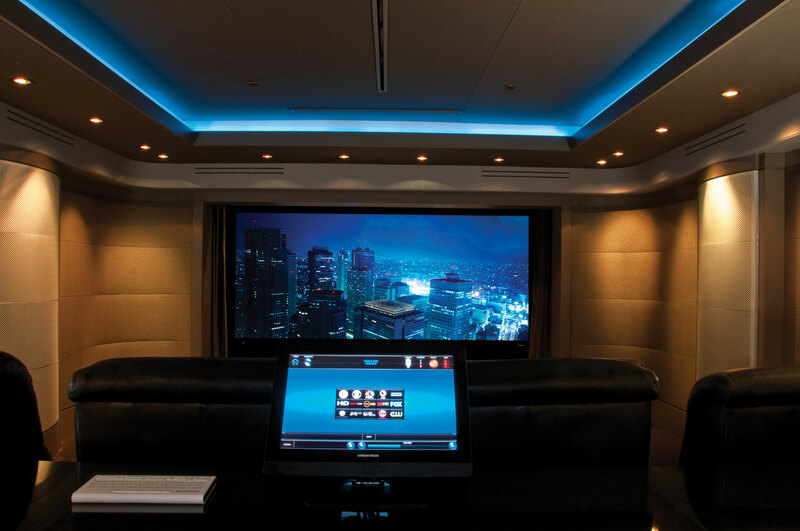 Adobe Home Systems provides smart systems that enhance your comfort and pleasure. We’ll set up equipment that can change the temperature of your home depending on the time of day, adjust audio equalization to match the style of music you’re playing, or dim and brighten your lighting levels without any effort on your part. Our professional staff will perform all tasks punctually, giving you the exact systems you request. Once we’re finished, annoying, repetitive tasks will be systematically taken care of, giving you more free time to pursue your interests. Click here to visit our support page.